Democratic women in our community gathered for the popular Annual Garden Party on Wednesday, August 16th at Theresa Potts’ home in Coeur d’Alene. Surrounded by an array of cultivated flowers and greenery, women mingled and listened to the acoustic performance by Keith Mulligan. A delectable spread of hor d’oeuvres and varieties of wine were collectively assembled by the Kootenai Democratic Women’s Association. The Annual Garden Party is one of four major events organized by the association. Other annual events include the North Idaho CASA baby shower in the spring; the Annual Luncheon in the fall; and the Christmas Cookie and Ornament Exchange in the winter. Every year the Association members vote to honor one woman as a “Diva,” a Democratic woman who “has provided exemplary service over the years; someone who has unstoppable energy,” said participant Christine Harding. This long-standing community organization also serves as a support system to Democratic candidates at all levels of government. To get to the heart of the group’s mission, we selected five active members of the Women’s Association, each with their own question, to get their perspective. How does events like the Annual Garden Party help increase involvement in the Democratic Party? Kathy Beechler, Co-Chair of the association with Sheila Gary, said that “women love gardens.” She explained that when “you find things that interest women and you get them together they automatically get involved” because “women like parties.” As a deeply involved advocate of the Kootenai Democratic Women’s Association over the years, Kathy was able to go into the history. She explained that the Association used to put on a local TV show called Community Heartbeats that focused on local issues. Recently, the archived tapes from the show were provided to local historian Robert Singletary at the North Idaho Museum. In what ways have the Kootenai Democratic Women’s Association help contribute to campaigns and causes? 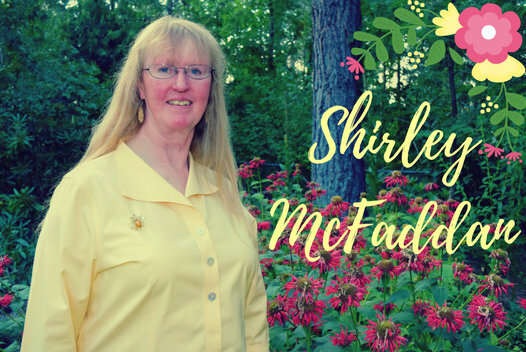 Shirley McFaddan, Democratic Central Committee Precinct 4 Captain, has her own personal history as a local candidate for office. She once ran for the Idaho State Senate for District 2 and received support from the local Democratic Party and Women’s Association for her campaign. She explained that “the funds gathered from functions like [the Garden Party]” help female candidates run for office. As for causes, we asked about the fundraiser for North Idaho CASA, an organization that advocates for victimized children of abuse and neglect. Shirley mentioned that this year there was an increase of babies to serve. She could not speak about the exact reasons for the rise of need in the area, other than one factor, addiction. 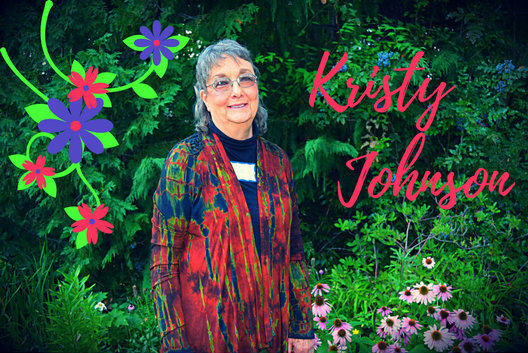 Shirley also is an active member of the Idaho Democratic Women’s Caucus and treasurer of the Kootenai County Democratic Club. What are good methods to help encourage and prepare Democratic women to run for office? What challenges are there? How can women who are new or interested in joining the Kootenai County Democratic Party develop their leadership skills? Democratic Central Committee Chair Paula Neils was very quick to respond to her question: “Become a Precinct Captain.” As the Precinct 7 Captain, Paula herself is an excellent example, always willing to knock on doors and make phone calls. 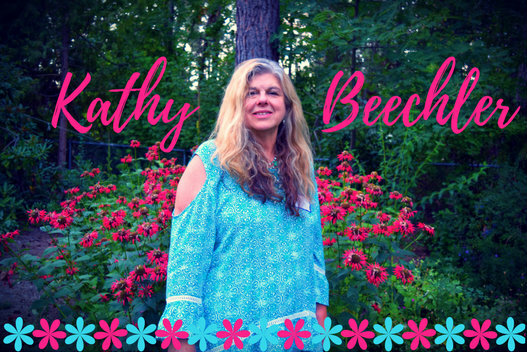 She actively participates and provides leadership in many areas of the Kootenai Democratic Party, such as the Executive Committee, volunteer outreach, the annual Parade and County Fair committees and much more than we can list here. Paula said that “if you show yourself to be an active participant” in the local Democratic party by phone calling, event planning, and door knocking, you can easily rise up to leadership. There are many opportunities on the Standing Committees as well, such as Communications, Strategic Planning, Candidate Recruitment, and Community Involvement and they encourage people to participate according to their skill level and interests. 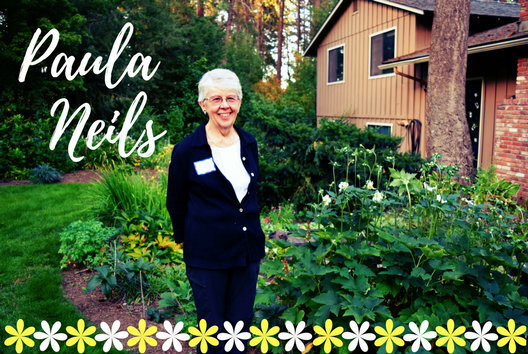 Paula said they are “always searching for people willing to take positions” and “we welcome people with open arms.” She counts this year’s Garden Party a special success because she was able to recruit two new precinct captains from among the participants! Looking ahead to 2018, what personal qualities and values do you hope to see in local Democratic candidates? 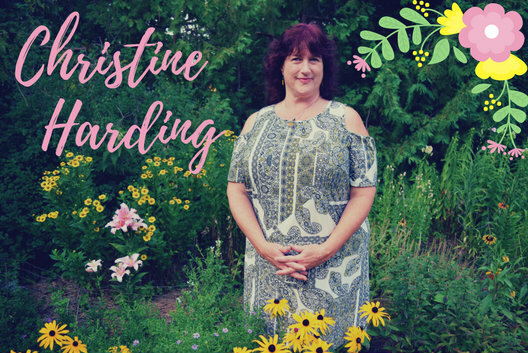 Christine Harding, who has loyally attended the Garden Party for three consecutive years, has provided her talents in photography and event organizing at the Democratic Club and other social activities. Christine said she hopes to see candidates in 2018 with “a moral background,” an “ethical platform,” and “openness to diversity.” She also thinks that “kindness and civility are qualities one should possess” and specifically cited the 2016 Kindness Campaign of Richard Kohles. This year’s Garden Party was truly a success with good weather, fabulous food and wine, and excellent opportunities to connect with women of various ages and backgrounds. 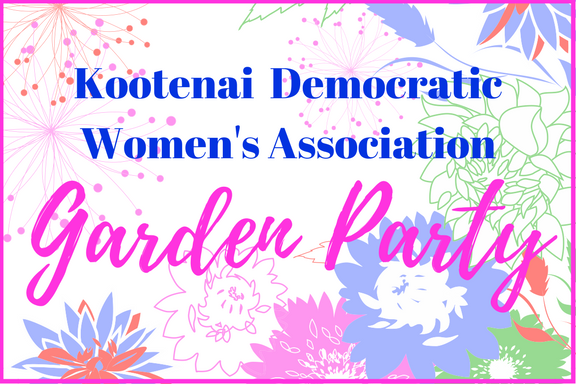 Stay tuned for information about the annual luncheon, the next opportunity to get involved in a Kootenai Democratic Women’s Association function and to meet new friends. Fabulous articles and pictures! Think I will have to try to go to this next year. Thank you for the great coverage. I’m interested in helping out.